For this particular assignment, I chose a story which was firstly published on Friday, September 16th 2012 and has now recently been brought back up into the news highlights. 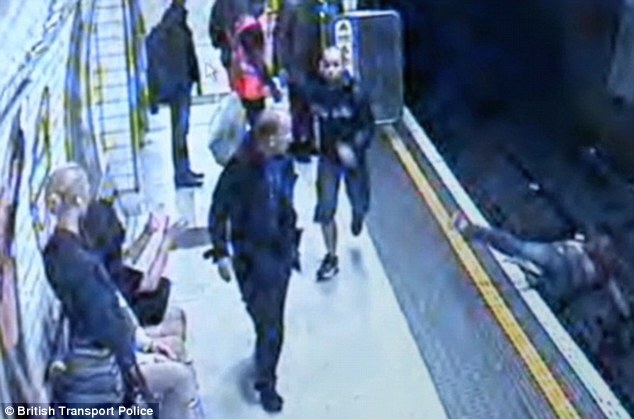 The story was based around a man who pushed a woman onto the tube tracks located in Leicester Square. I decided to take two approaches but both of the same media, this being the internet. The two websites which I have chosen to look at are The Telegraph and The Daily Mail. Both had a different perspective when it came to publishing Headings for their articles. “Police hunt man who pushed woman onto Tube tracks – CCTV footage” was the first heading published by The Telegraph which is just a simple basic factual explanation to the story which is being put through to the public where as, “Who is this vile thug? 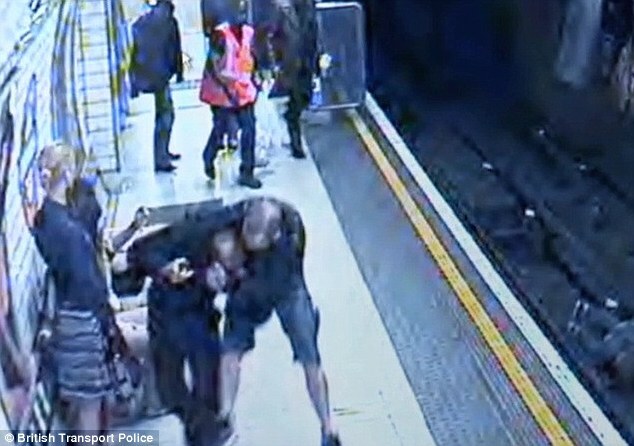 Shocking CCTV images show the moment crazed commuter shoves 23-year-old woman on to Tube tracks” is the heading which came from The Daily Mail which is more opinionated in itself rather than just giving a brief description of what exactly happened. I believe both different websites have a lot of differences such as The Telegraph is more professional and gives a straight forward run through of the main things that people need to know such as a brief description of what happened at the scene, a description of the person who committed the crime and also a quote from the investigating officer. However, The Daily Mail gives a lot more explaining on the event and although this crime was extremely shocking, they tend to make the article sound as brutal as ever such as saying things like ‘She only missed the live rail by inches, and was able to pull herself back onto the platform with the help of other travellers before the next train came down the platform.’This could also possibly be true, but the fact they are saying things such as this it is making the incident sound like it was at it’s worst when in fact, the crime could have been a lot worse had there been a train approaching at the time the woman was pushed. The Northern Echo continues on with a lot more footage and captures from the CCTV showing what happened after the incident such as people trying to stop the man from getting away and also the woman being taken away by paramedics. Underneath every photograph is a detail of what was “apparently” happening, shortly followed by a description of the person committing the crime and details on how to report. It just proves how different reporters have their own styles to try and convince the public to read more or be in the know. I suspect they have different target audiences such as The Telegraph being aimed at people who want to just be informed or The Daily Mail being aimed at those who seem like they thrive from dramatic news stories. In both stories, I believe that the addresser is the person who is writing the article, this being the journalist/editor/writer and giving off their views to the public who then become the addressees.